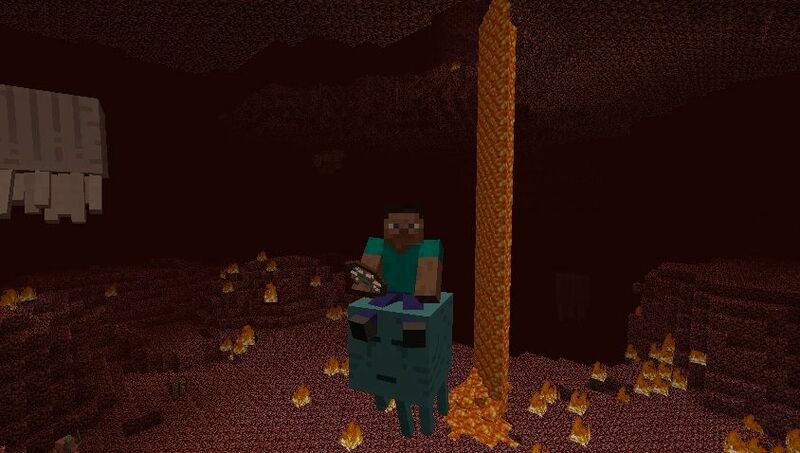 The ghast bike allows you to fly around on a ghast. By default you can’t summon it in the normal world. This is to prevent griefing in your normal world. The ghast bike shoots fireballs, when you right click on it with gunpowder. Using the command /gamerule animalbikesGhastNetherOnly false, Ghasts can be set to spawn in the normal world too. I WANT TO SPAWN GHASTS IN THE NORMAL WORLD!